Yes I want to help feed Alamedans in need. 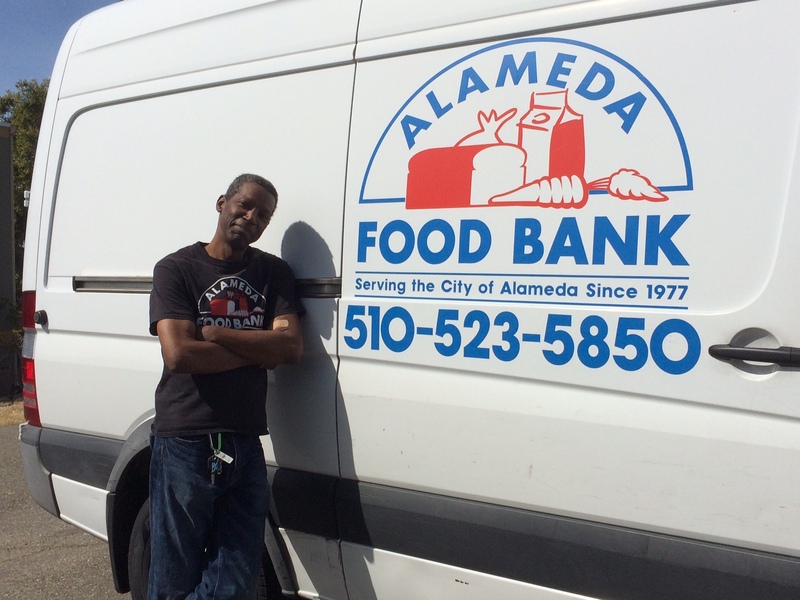 The Alameda Food Bank provides groceries to over 5000 individuals and 2000 Alameda families each year. The Food Bank works hard to ensure over 95% of your donation will go directly into client programs by utilizing over 150 volunteers to run our programs and getting food donations from local grocery stores and individuals. Your help ensures needy families, children, and seniors in our community have food on their table each month.